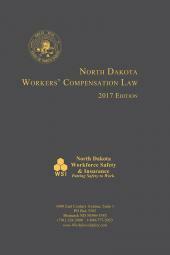 Ohio Workers' Compensation Law offers the practitioner up-to-date analysis of the current state of the law. 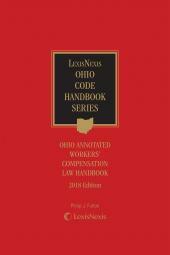 Ohio Workers' Compensation Law encompasses the full scope of modern workers' compensation law, from its historic origins to its operation in today's hearing rooms and courthouses. 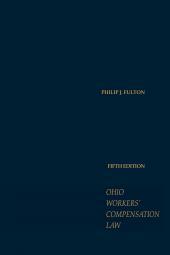 Philip J. Fulton is a graduate of the Ohio State University and Capital University Law School, Order of the Curia. Mr. Fulton is listed in The Best Lawyers in America, Ohio Super Lawyers, and has received numerous other accolades and awards over a distinguished career. Mr. Fulton's professional achievements recognize his dedication to protecting the rights of the injured and disabled. 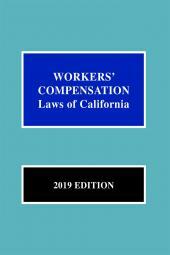 He is past president of the Ohio Association for Justice and has twice been chairperson of the Ohio Academy of Trial Lawyers' Workers Compensation Section. For his commitment to injured workers, he was given the Distinguished Service Award in 1994 and 2002 by the Ohio Academy of Trial Lawyers and was inducted into the Ohio Academy of Trial Lawyers' Association Workers' Compensation Hall of Fame in 1997. 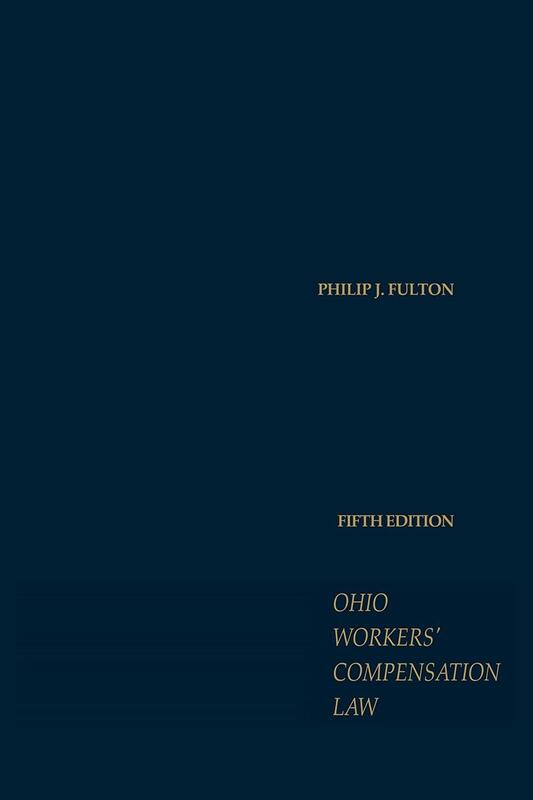 Mr. Fulton is also a frequent lecturer to attorneys, legal groups, and doctors throughout Ohio on issues dealing with workers' compensations and is also an Adjunct Professor at the Capital University Law School in Ohio where he teaches Workers' Compensation Law.